Color by number is fun for adults as well as kids, but have you ever imagine turning number coloring book into 3D and color by numbers in a brand new angle? Now Voxel offers you the whole 3D number coloring experience, much more vivid and interesting than traditional number coloring book! Download n... see more Color by number is fun for adults as well as kids, but have you ever imagine turning number coloring book into 3D and color by numbers in a brand new angle? 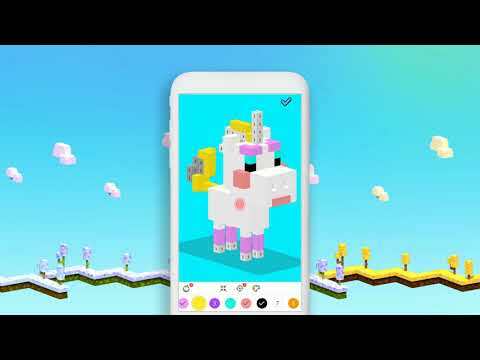 Now Voxel offers you the whole 3D number coloring experience, much more vivid and interesting than traditional number coloring book! Download now, paint by number and release your inner artist and re pixel mania!